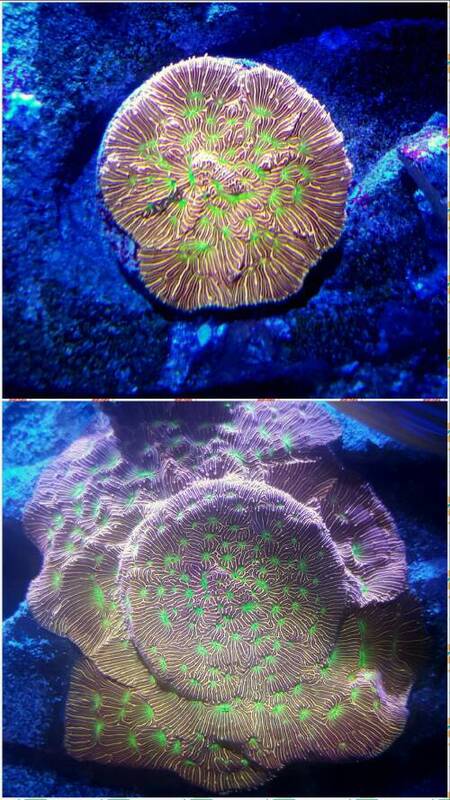 I was just looking back through my pictures of this tank and found some neat progressions. 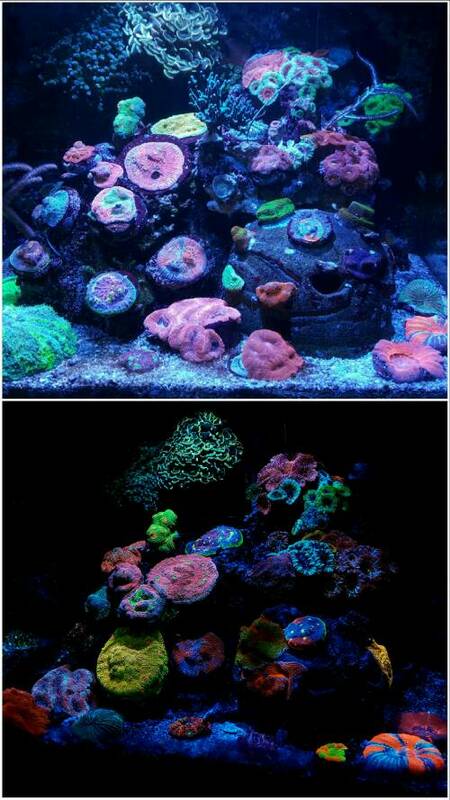 Awesome to see the chalice and acan growth. 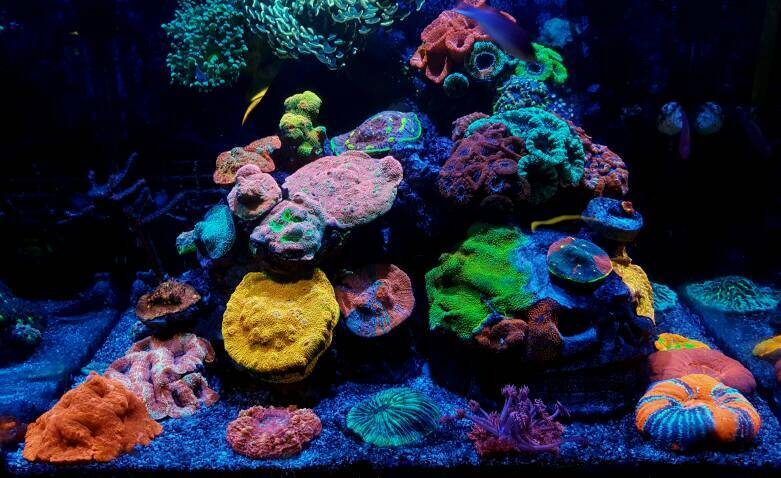 Love the tank, amazing pics too! deadrock and J.guokas like this. deadrock and Rigo07 like this. Ill. 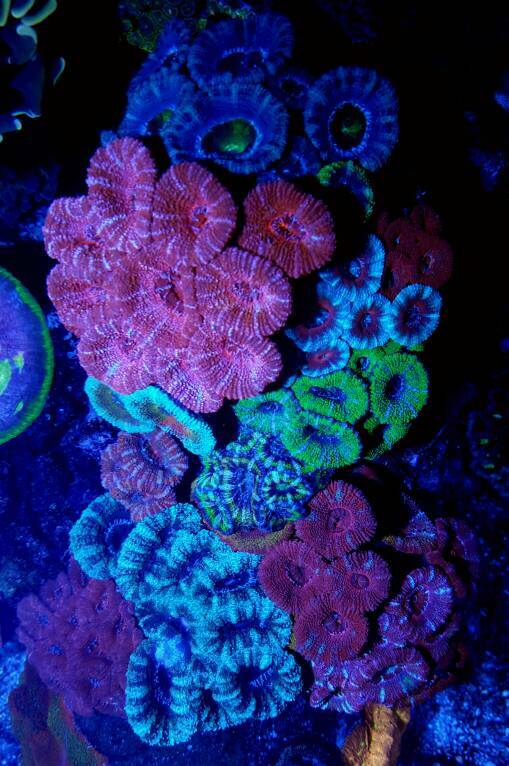 Incredible coloration and specimens. deadrock and USMCVET like this.